You did it! 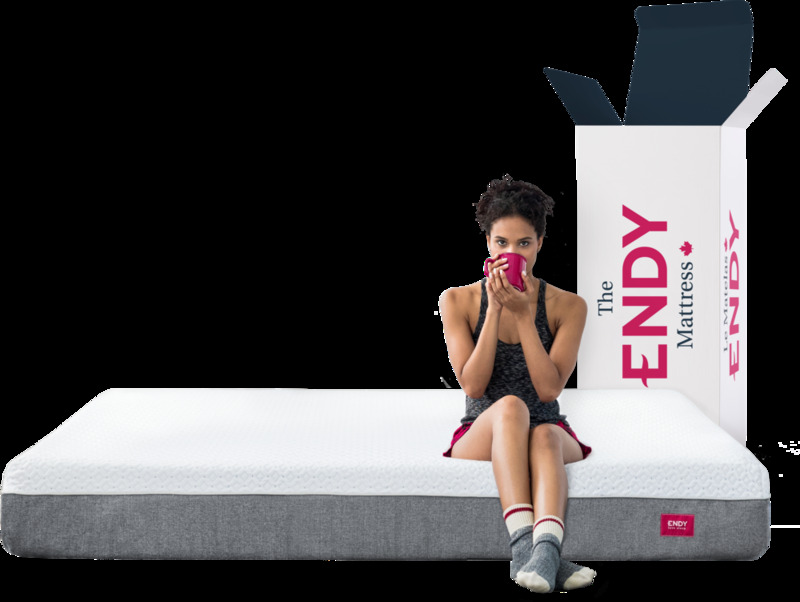 You’ve upgraded your sleep with the purchase of an Endy Mattress. Trust us, you’re in for the best sleeps of your life - and it’s even easier to roll out of bed when a steaming hot cup of coffee awaits. Share your Endy unboxing experience (photo or video) on social media using #EndyUnBoxing. Send the link to your social post to hello@endy.com to receive a $20 coffee gift card. Wait 3-5 business days for the gift card to be sent to your email.